And who will shoot this documentary about Phoenix’s aspiring rap career? Why Casey Affleck, of course! Affleck and Phoenix are good friends and this is clearly just two friends who happen to be famous about to go on a wild ride together. Then again, Casey Affleck may have lots of docuementary directing experience I don’t know about. Maybe it’s because I’m just tired out of my mind, but I’m really excited about this movie. It’s one thing to launch a rap career, but how do you get taken seriously if you’re primarily known for being a dramatic actor? How do you break into that community? 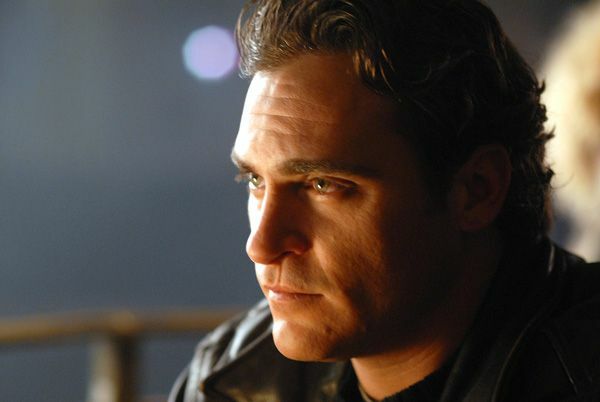 Oh and let’s not forget a big question: is Joaquin Phoenix any good at rapping? Joaquin Phoenix may be done with acting but what he looks to be offering us may be even more entertaining.